TASCHEN‘s fourth volume of the ongoing Art Now series is out, offering well-researched, comprehensive and concise overview of what’s been going on in the world of contemporary art since 2008. It does so by presenting 106 established and emerging artists, whose work has, over the last five years, significantly influenced, challenged or shaped our views. 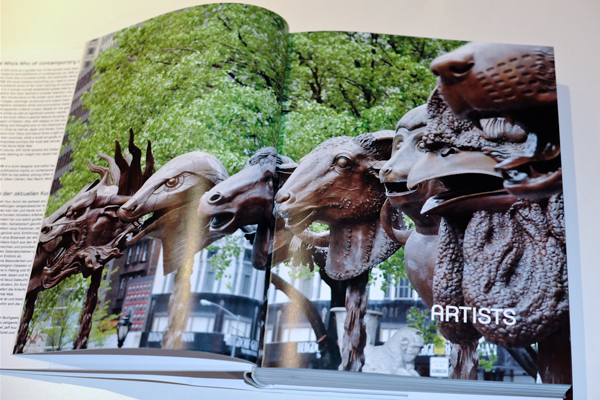 A must-have for art enthusiasts on all levels! 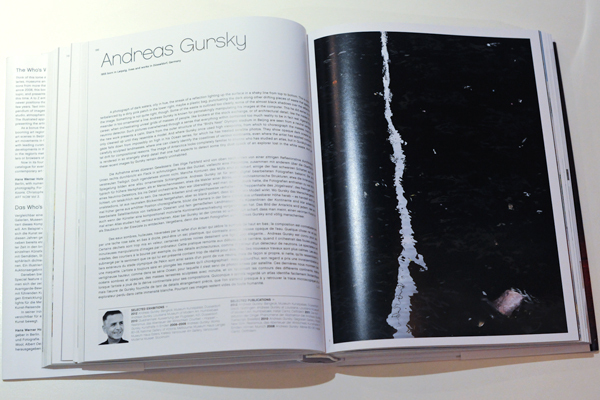 Volume 4 follows the same clear and inviting structure of its predecessors: each chapter starts with a short synopsis of the artists’ background and the style of their work, followed by list of recent shows and publications and accompanied by several large-scale color photographs of their latest pieces. 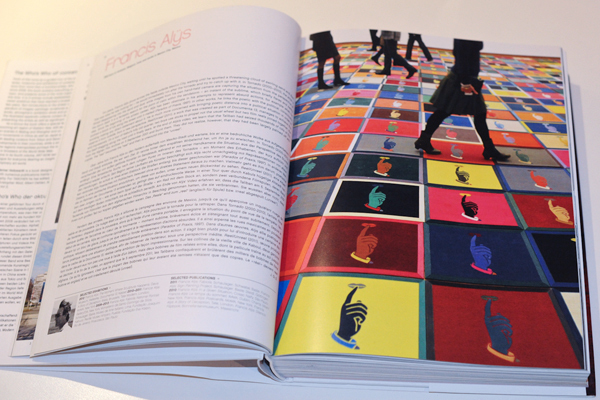 Jump to the practical guide at the end of the book and you can also find about their gallery representation and current auction prices. 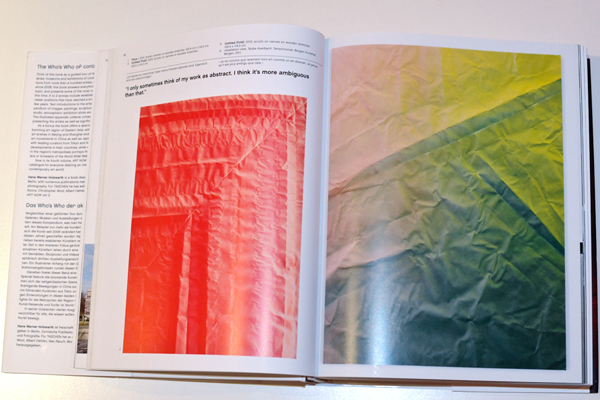 Some of the artists that came to prominence since 2008 and appear in the book include Sterling Ruby, Adel Abdessemed, Simon Starling, Danh Vo, The Otolith Group, Klara Lidén, Tauba Auerbach, Haegue Yang, Cyprien Gaillard or Adrian Villar Rojas. The fixed stars of the art world are also covered, but with their latest works: Ai Weiwei‘s weiweicam.com or his Sunflower Seeds installation, Cindy Sherman‘s self-portraits shown at her 2012 MoMA retrospective, Luc Tuymans‘ portrait of Issei Sagawa, Matthew Barney‘s DJED, Peter Doig‘s Corbeaux series or Jeff Koons‘ Balloon Venus and Antiquity paintings. For the first time, the series comes with a special feature: an introduction to the booming East Asian art scene, respectively the art developments in China, Japan and South Korea. 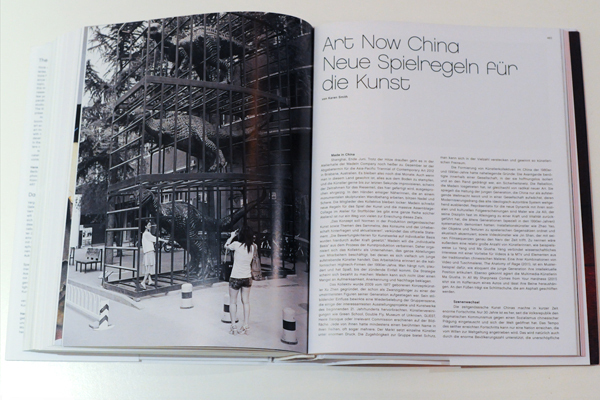 The contemporary art scene of Beijing and Shanghai is discussed in Art Now China, Reinventing the Game of Art – an article by Karen Smith, explaining the developments on Chinese art scene and art market in the last 30 years: the importance of artist groupings during the early post–Mao years; the rise of the first – largely self-taught –star artists like Ai Weiwei; the return of art groupings 20 years later, this time to fight collectively the pressure of the market, rather than the one of political oppression; and the post–80s generation that grew up in a largely globalized atmosphere, influenced by western culture of art, music and fashion. In China–Japan–Korea, A Tale of Three Avant-gardes, Colin Chinery compares the political and cultural post–war developments that gave rise to East Asian modernism and some prolific art movements: Gutai, Mono-Ha, or the recent Superflat movements in Japan; Nam Jun Paik’s video installations, Minjung art movement and the contemporary international aesthetic of Do Ho Suh in South Korea. Interviews with curators from Tokyo and Seoul, together with a guide to important art venues complete the East Asia chapter. Whether you’re a novice eager to find out more about contemporary art and its heavyweights, or a seasoned devotee looking for a handy encyclopedia and good quality reference source, Art Now serves both functions really well. Offering plenty of discovery and inspiration, this is a book that should not be missing in your library. 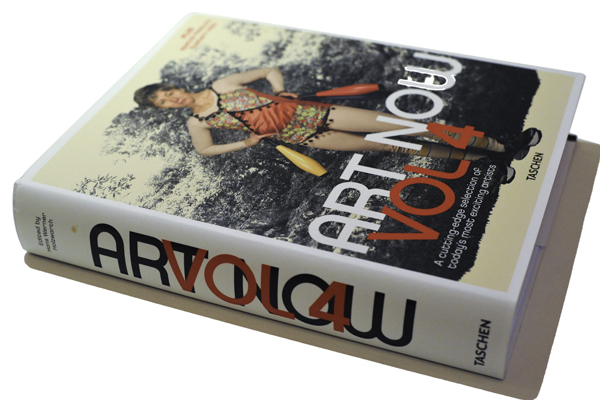 Art Now Volume 4 has been edited, same as the previous volume, by Hanz Werner Holzwarth. 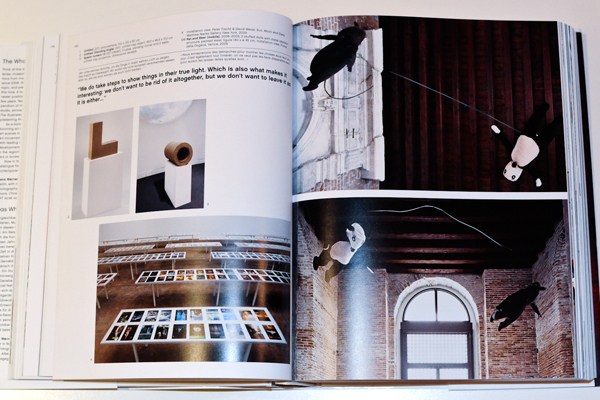 All texts in the book are published simultaneously in English, German and French. Available as a hardback in bookstores or online.